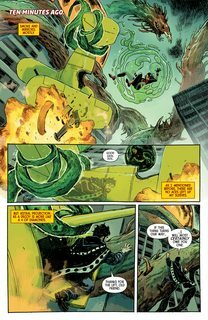 Doctor Strange #24 (2017) : SECRET EMPIRE TIE-IN! 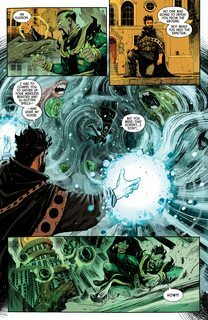 Doctor Strange and his strange crew of allies make their final push on Baron Mordo, and it doesn’t look good for them. 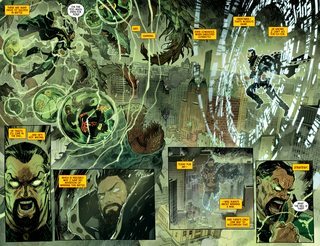 But even if they win, are they ready for the Hydra-occupied America waiting outside of the dark-domed Manhattan?